The official language of Thalwil is (the Swiss variety of Standard) German, but the main spoken language is the local variant of the Alemannic Swiss German dialect. Thalwil is first mentioned around 1030 as Talwile villam, which is derived from Tellewilare, Tello's Farm, and indicates the early medieval origins of Thalwil as an Alemannic farmstead. Only a few graves remain from this period. In 1133 it was mentioned as Telwil. In medieval times, the economy consisted mainly of farms, vineyards as well as a small amount of fishing, crafts and shipping (on the lake). This estate was once owned by the Dukes of Habsburg and held by the Barons of Eschenbach. The Abbeys of Muri and Wettingen also had significant interests and owned 12 and 3 farms respectively. Thalwil also boasts the oldest wood corporation in the Canton of Zurich, the Bannegg-Waldung. It was first mentioned in 1483, when Muri Abbey granted it to the twelve beneficiaries of the Abbey farms in Thalwil. Today the corporation is owned by 16 members as well as by the Thalwil Gemeinde. 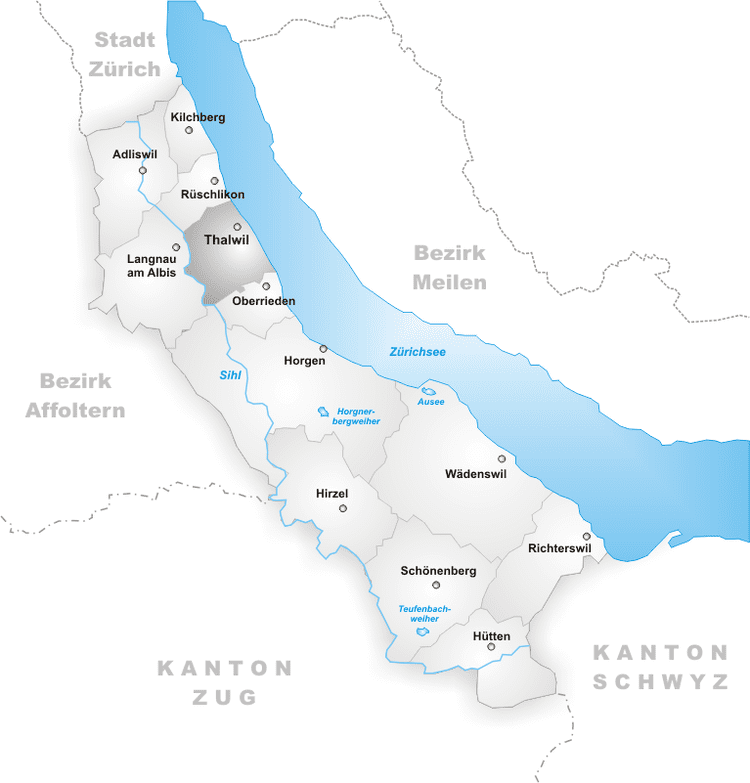 The municipality of Thalwil is located on the Zimmerberg ridge between the western shore of Lake Zurich and the Sihl river. It includes the town of Thalwil, on the eastern slopes of the ridge alongside the lake, and the village of Gattikon, on the westen slopes and the bank of the Sihl. Thalwil borders on the communes of Rüschlikon, Langnau am Albis, Oberrieden, Horgen and (across the lake) Erlenbach. The municipality has an area of 5.5 km2 (2.1 sq mi). 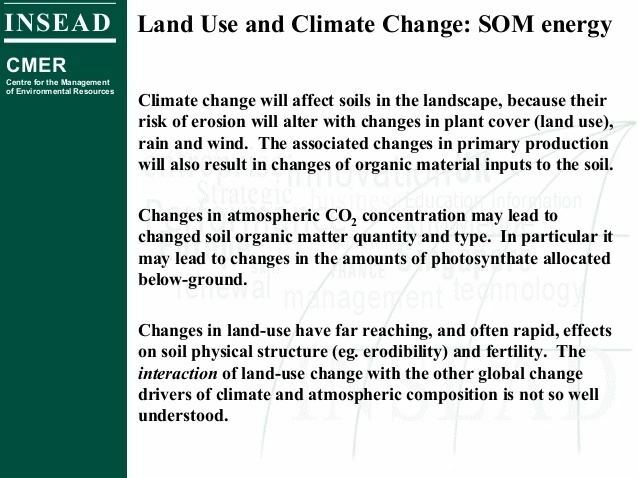 Of this area, 18% is used for agricultural purposes, while 23.8% is forested. Of the rest of the land, 56.1% is settled (buildings or roads) and the remainder (2.2%) is non-productive (rivers, glaciers or mountains). In 1996 housing and buildings made up 42.3% of the total area, while transportation infrastructure made up the rest (13.7%). Of the total unproductive area, water (streams and lakes) made up 1.4% of the area. As of 2007 51.3% of the total municipal area was undergoing some type of construction. The Gemeindewappen (communal flag or coat of arms) consists of two diagonally crossed black bulrushes with green stems and leaves on a white background. Thalwil has a population (as of 31 December 2016) of 17,789. As of 2007, 21.4% of the population was made up of foreign nationals. As of 2008 the gender distribution of the population was 48.5% male and 51.5% female. Over the last 10 years the population has grown at a rate of 6%. Most of the population (as of 2000) speaks German (84.0%), with Italian being second most common ( 4.5%) and English being third ( 2.3%). In the 2007 election the most popular party was the SVP which received 28.5% of the vote. The next three most popular parties were the SPS (19.7%), the FDP (18.2%) and the CSP (11.4%). The age distribution of the population (as of 2000) is children and teenagers (0–19 years old) make up 18.8% of the population, while adults (20–64 years old) make up 65.6% and seniors (over 64 years old) make up 15.6%. In Thalwil about 81.5% of the population (between age 25-64) have completed either non-mandatory upper secondary education or additional higher education (either university or a Fachhochschule). There are 7,680 households in Thalwil. Thalwil is one of the oldest parishes on the shores of Lake Zurich. It also boasts one of the most spectacular church locations: the Platte with its spectacular views of the lake and its surroundings from Zurich to the Alps. The earliest recorded church was dedicated to St Martin in 1159. In medieval times it was a dependency of Wettingen Abbey. Although it was frequently hit by lightning and also looted and set on fire during the War of Zurich (Alter Zürichkrieg), the original building survived for over six hundred years. In 1845 the small and rather dilapidated chapel was demolished and replaced by a much larger church designed by Ferdinand Stadler. A fire set off during repairs on the tower burnt down the new church almost 100 years later (1943) but the building was soon completely restored and has survived to this day. As of 2008 there were 5382 Catholics and 5881 Protestants in Thalwil. In the 2000 census, religion was broken down into several smaller categories. From the census, 41.5% were some type of Protestant, with 39.3% belonging to the Swiss Reformed Church and 2.2% belonging to other Protestant churches. 34.3% of the population were Catholic. Of the rest of the population, 3.8% were Muslim, 5.8% belonged to another religion (not listed), 2.6% did not give a religion, and 15% were atheist or agnostic. In the late 1830s the lakeside road (Seestrasse) was opened. It soon attracted large silk, cotton and other textile factories to the former farming village, some run by local families such as Schwarzenbach, Schmid, and Kölliker. This growth was boosted by the new railway lines from Zurich to Pfäffikon (1875) and Zug (1897). Industrialisation brought new workers into the former farming village and increased the population from 1,318 (in 1833) to 6,791 (in 1900). Today, Thalwil has an unemployment rate of 2.51%. As of 2005, there were 53 people employed in the primary economic sector and about 14 businesses involved in this sector. 807 people are employed in the secondary sector and there are 115 businesses in this sector. 3721 people are employed in the tertiary sector, with 651 businesses in this sector. As of 2007 28.6% of the working population were employed full-time, and 71.4% were employed part-time. Today this industrial past has all but vanished. The economy of Thalwil is mainly supported by a variety of small and medium-sized businesses, many located in the Böhni commercial estate opened in 1971. The most prominent of these is Unisys Switzerland, which is also the largest employer in Thalwil (over 500 jobs). There is also a wide range of shops, mainly located around the Gotthardstrasse. The main source of Thalwil's current prosperity lies in the large number of commuters (ca 7 000) who live here but work in the economic centres of Greater Zurich. Today Thalwil has mostly left its farming and industrial past behind and become a commuter base. Thalwil is located along the A3 motorway from Zurich to Chur as well as on the main railway lines from Zurich to Chur, Lucerne and Italy. In the summer there are regular boats to Zurich as well as along the lake to Rapperswil,run by the Zürichsee-Schifffahrtsgesellschaft. 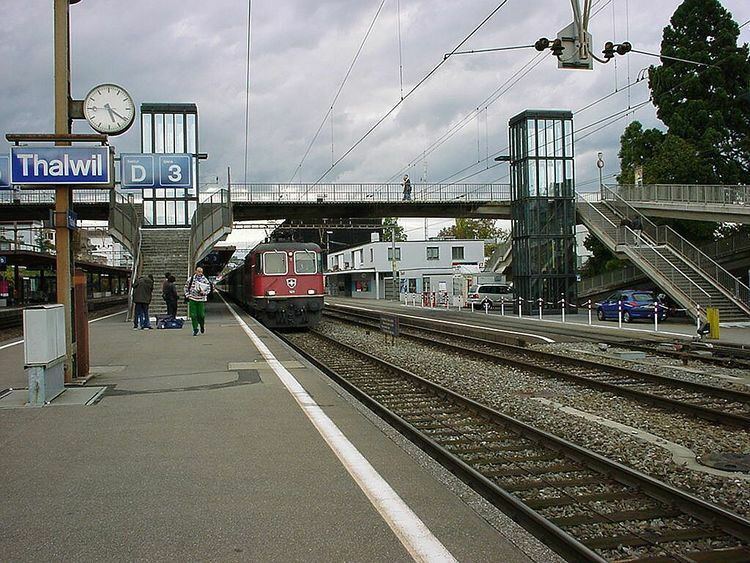 Thalwil railway station is served by lines S2, S8, S21 and S24 of the Zürich S-Bahn. The Zimmerberg bus line (Zimmerbergbus), provided by the Sihltal Zürich Uetliberg Bahn (SZU), connects the Zimmerberg region and parts of the Sihl valley.